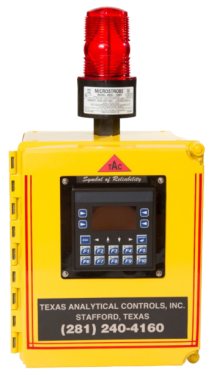 The H2S and LEL gas detection systems offered by Texas Analytical Controls can be customized for each application. The controller unit is available in single or multi-channel capabilities. In addition, the controller can be ordered with individual or common SPDT replays. The sensors are housed in Class 1 Division 1 enclosures and can be ordered with or without a display. Model 422 H2S Monitor has four channels. 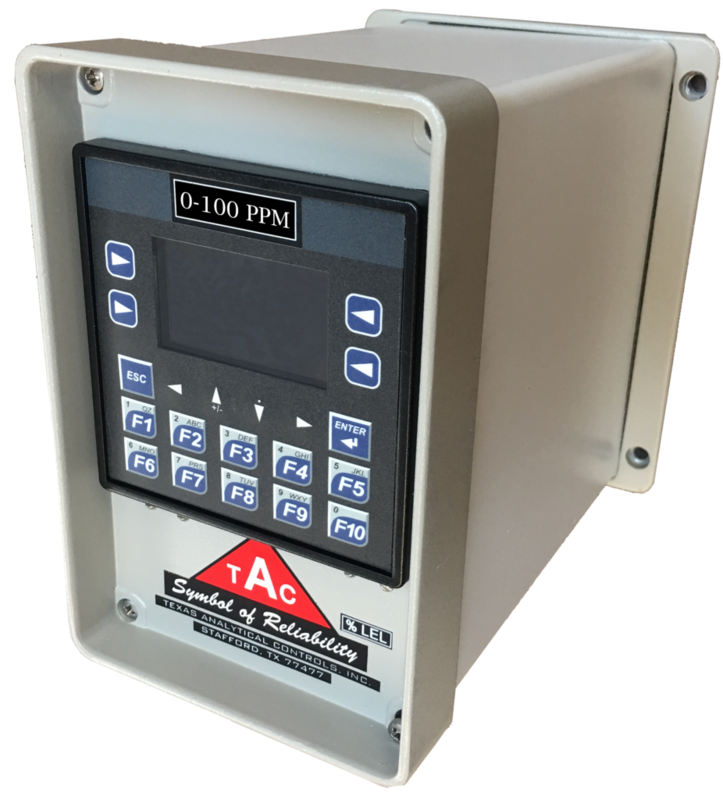 The system is designed to monitor H2S in the ppm levels. Model 1327 LEL Monitor can have single to multi-channel capabilities. The combustible gas sensor is designed to continuously detect various combustible gases in the 0-100% LEL range by catalytic diffusion.